As far as the gist of this post is concerned, I should have just clicked the reblog button but I couldn’t be bothered with WP niceties. I convince myself that I’ve nothing to wear even when I’m clearly surrounded by clothes. This morning, I was looking for something to wear and I came across a skirt that reminded me of a rather delightful incident that happened over a year ago. So, after hours of back-breaking and finger-numbing sewing, I’d finally completed this cute skirt. I could not wait to show it off at work, it was ideal for Casual Friday. The perfect Friday arrived and that morning I picked a blouse that matched it wickedly. Little did I know that the Devil was working overtime without pay and it wasn’t even Friday the 13th. Whilst ironing said skirt, I got distracted by some noise and didn’t realise how hot the iron had become. When I looked down ehn, the conspirative iron had “inhaled” (that’s the only way to describe it) a 3 by 3 inches section of my never-been-worn-outdoors-before skirt. A tatty-edged hole stared right back at me defiantly. Ah! It felt like a dream within a dream. I shut my eyes tightly. When I finally opened them, the unfortunate hole seemed to be daring me to do my worst. I chanted “This. Did. Not. Happen” about 10 times. But alas… It. Did. Oh! I burst into bitter tears and wailed “Sweet baby Jesus, but why?” I even pleaded for a time-reversal miracle. I also tried to bribe God at this point. “If you make this go away, a shiny halo will float above my Brazilian weave forever and ever”. I replayed the moments before and after the horrific event- rewind, play, pause, fast-forward. As I am wont to do when unpleasant things happen to me, I wondered if this was payback for something naughty that I’d done. Then I proceeded to recollect what I could have possibly done, that was weighty enough to deserve such a heart-breaking punishment. Hmm, nothing came to my mind that fine morning. Finally, still hiccuping with sobs, I wore the Agbádá of Acceptance and shook off my sadness like it were a side-hug from an unwanted toaster. A shaky smile slowly appeared on my face as I walked to my bedroom mirror, then I looked myself straight in the eyes and belted out ♫I will survive ♫ like a 100% scripture-assured diva. Thankfully I had leftover fabric, so the next day I redeemed the persecuted skirt using a determined cut-and-patch technique that would make even the highest rated Hollywood plastic surgeon green with envy. The day after, I wore the skirt like a silken badge of resilience. Testimony time! Blessing time!! Wow! 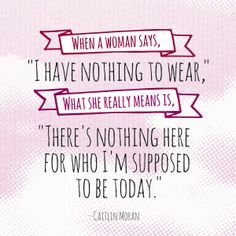 I often wondered what ladies meant by the ” I have nothing to wear” even though they are surrounded by clothes. Thanks for the clarification. Ha! ” The Agbada of Acceptance” ” The stars aligning themselves”, “Devil working overtime without pay” – these are some of the quotable quotes I gained from here. I like how you usually weave humour. into not somewhat dissapointing circumstances. Gracias! Awww…so sorry about the skirt. It reminds me of the time I burnt my uniform skirt and had to cut it short. Hehehe…I like it shorter though. Ndo, dear. Look on the bright side; you wouldn’t have discovered your mad patching skills if it hadn’t happened. You must show us the after-repair photo o! Lol! @ mad patching. I really ought to post a photograph of the mended section. This happened to me recently. Not only did I burn a very pretty dress, I also broke my favorite necklace – I cried and cried that day. It happens to the best of us. No worries. Let us see the persecuted skirt! Based on popular demand, I’ll update this post with a pic of the patched up bit. One will laugh about it later but at that moment it’s usually far from funny. Lol, thank you. The ‘inhalation’ happened a year ago to my yellow skirt, I’ve been meaning to update this post with a photograph of the patched-up section. It is up to us to find the strength to face and overcome obstacles. It is an empowering feeling when we can take a deep breath , find reasons to smile inspite of tough times and keep going, for me that is a ”SURVIVOR’. One step at a time ! I love your insightful perspective and I agree with you, tough times will always come and go, one’s attitude in trying times determines their survival. You are joking right?! All this plenty story and not one picture of the miracle skirt?!!! You are sooo wrong for this. This post NEEDS to be edited! The skirt is my bright neon yellow one, the iron burnt the back. I’ll edit and include a pic of the repaired section. Thank you for reading, enjoy the rest of the week! You have such a great way of making any scenario absolutely hilarious. Nedu you are a fantastic story teller! Sorry for your skirt…..your reaction to this sound very familiar! Question….do you think you can do a post showing your repair technique and reveal the infamous skirt???? You’ve given me a brilliant idea for a post on mending techniques. I have a similar dress with its in badge…gotten under the same circumstance. We thank God for ample fabric left overs. PS: I’ve been having trouble leaving comments on your blog for a while now, it won’t let me publish what I’ve typed in. Did you change your settings? Unlike the Beatrice episode, I’m so glad this one had a happy ending. 1. “Little did I know that the Devil was working overtime without pay and it wasn’t even Friday the 13th.” Oh, but he is. I hope you doused the iron with holy water? Don’t give it a second chance. 2. “I wore the Agbádá of Acceptance” — Where do you get these terms? Brilliant! 3. “..Shook off my sadness like it were a side-hug from an unwanted toaster.” That mental picture will stay with me all week long. I just know it. I love how you always notice my favourite parts of my posts, it makes writing it worthwhile. Thank you so much dear. Ah! my shiny halo, I just checked, it’s still there. 😉 It’s funny how we sometimes try to cut deals with God when we are desperate. I wish you happiness this week! Hahahha exactly! those are my top 3 moments too lol Gotta love the way she writes! 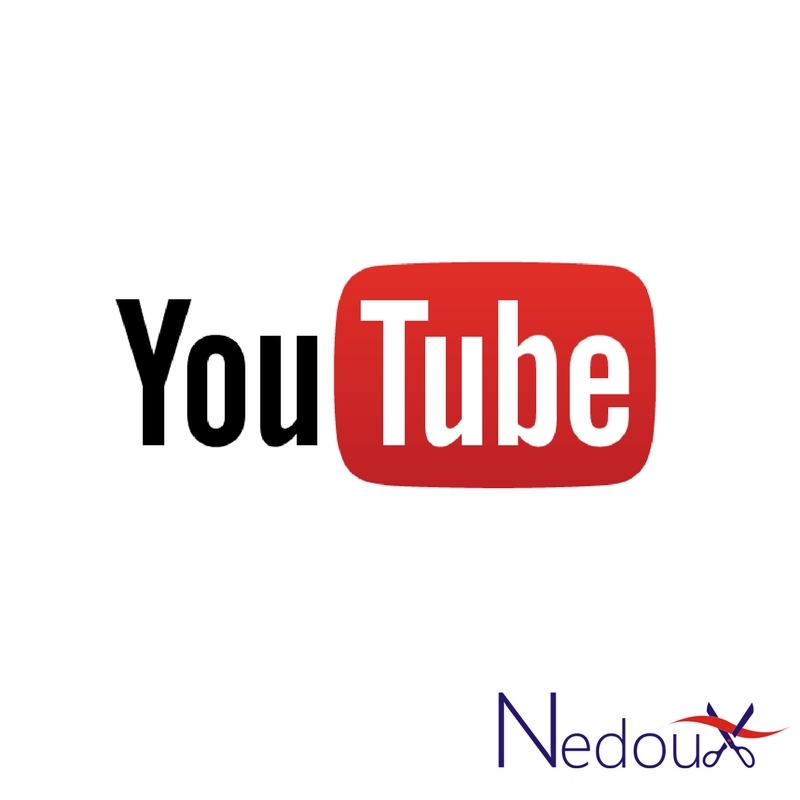 @nedoux rocks! Reminds me of when I started screen printing. I will damage a cloth then go ahead to print a design on the damaged part or let’s just say damage it further in a creative way cos most times, I always have to alter the actual design. Used to be fun watching ppl react to the new design and thinking about it now and how I always wish I can go back in time to correct the wrong…. There’s always something inside of us refusing to accept negative situations. Hehehe…I suppose there’s a unique sort of beauty hidden within flaws. Oh! I love your fresh perspective, “There’s always something inside of us refusing to accept negative situations.” I totally agree with you. LOl! Same thing happened to me, except that it was my friend’s bridal veil that I burnt on the morning of the wedding! Sigh! Wow! That must have been awful. Awww, you must have felt so bad. Tulle is a very tricky fabric to press. You didn’t post a picture of the testimony. 😂😂😂. I can so relate. Very similar to the “it is a lie” chant whilst staring at the truly damaged dress. The situation is even worse than washing your silk blouse in the washing machine and the sleeves go from long sleeves to 3/4sleeves. You’ve actually seen the skirt before (my yellow full skirt), you just didn’t notice the patching. You sure have a way of brightening my day with your way with words and how you convey your message. I like how you accepted the situation and with a smile albeit shaky, you found a solution. Ooh chi baby, how you brighten my day. Thank you so much, your kind comments always warm my heart. Yes, it does make you stronger indeed. You’ve done it again, Nedu! You always have me giggling and laughing through your posts. It’s a real pleasure to drop by here! It actually happened a year ago, I probably should have taken a photograph of the tatty hole, but I remember being so distraught that I wanted to erase the memory forever. I thought of putting up a picture showing the mended portion but it’s barely visible. It’s a real pity it got burnt, such a truly gorgeous skirt. I totally understand all your disbelief and pleas to the Almighty, ha! Glad you could fix it. Thank you dear. Lol @ “pleas to the Almighty”.